Prize-winning chef Jay McCarthy will demonstrate his culinary talent at Square One Restaurant of Hotel Park Hyatt Saigon, 2 Lam Son Square, District 1 from May 23 to 31. Jay McCarthy will offer a "Contemporary Cowboy Cuisine" to stir up diners’ appetites. Food will be prepared in a distinctive style with Caribbean influences and Southwest basics. Diners will enjoy creative and tasty dishes of the Southern United States such as Porcini Pistachio Braised Beef Short Ribs with Parmesan Polenta; Crab Cake with Chipotle Aioli; Cowboy Ribeye with Tobacco Onions and Bourbon Butter; Coriander Rubbed Lamb T-Bone with Minted Mash Potatoes; Truffle French Fries with Shaved Parmesan; and Bourbon Pecan Crème Brûlée. Prices range from US$15 to US$60 a dish. A gala dinner will be held at the Ballroom on May 31, featuring a specially created menu including Crab Cake with Chipotle Aioli; Porcini Pistachio braised Short Rib on Parmesan Polenta; Shrimp Salad with Hearts of Palm and Grapefruit Vinaigrette; New York Strip Sirloin with Black Pepper and Blue Cheese Butter, Tobacco Onions, Asparagus and Potatoes; and Bourbon Pecan Crème Brûlée with Berries. The dinner costs US$140 a person. 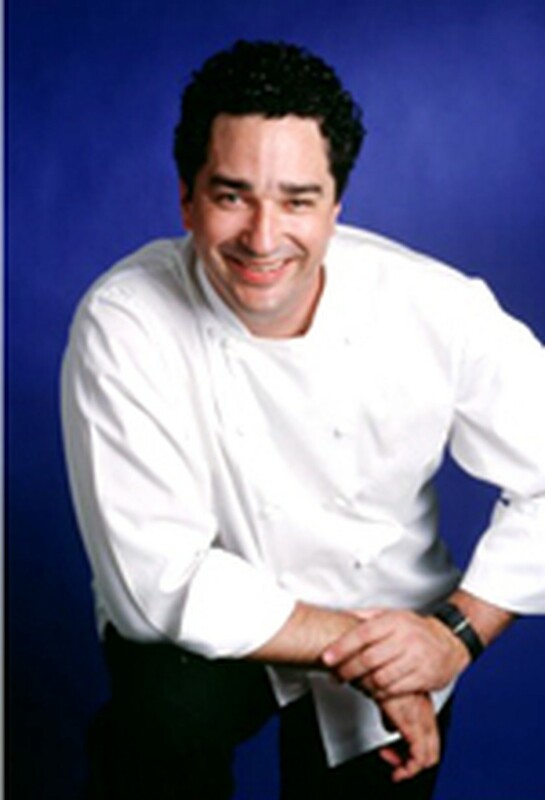 Jay McCarthy won the Critic's Choice Award at the 1994 Texas Hill Country Food And Wine Festival.